Download photos in full resolution for free. Also order prints, canvases, gifts and more! 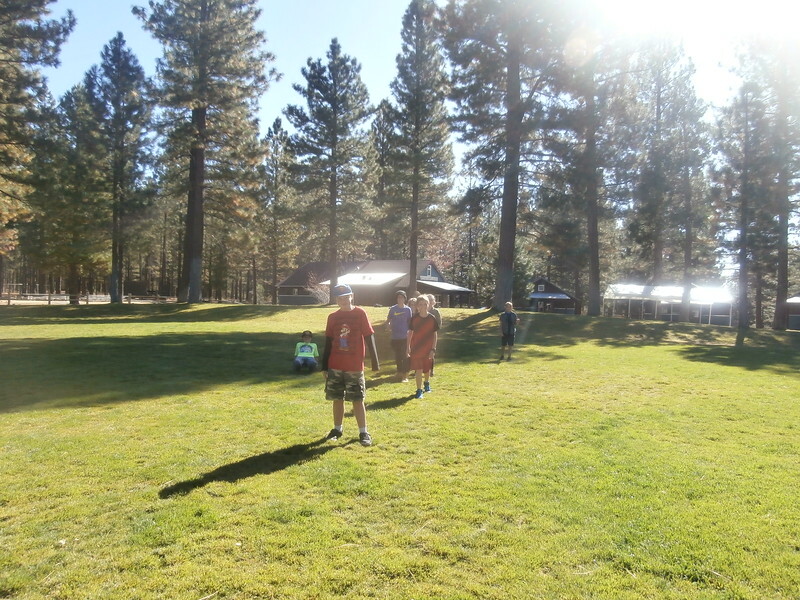 Loyalton Elementary School participated in Sierra Nevada Journeys Overnight Outdoor Learning program in Portola, CA.